How are your New Year’s resolutions going? As we learned in the first blog of 2019, many of us make resolutions for improvements on ourselves. Most of us say the way to do that is to exercise more. 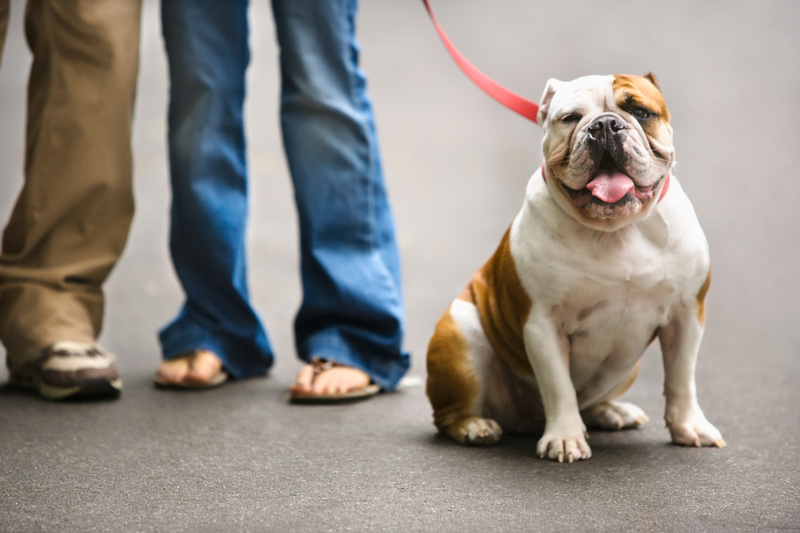 Here’s a way to get us back on track, if we need to restart: Celebrate National Walk Your Dog Month! 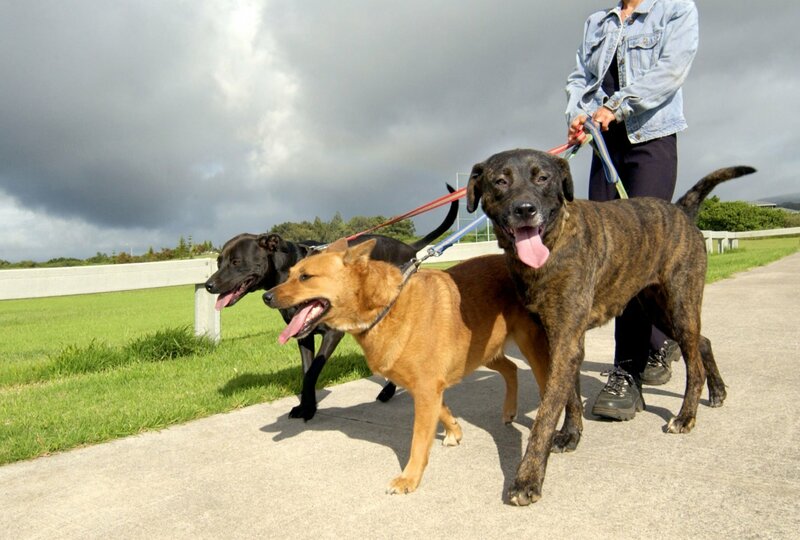 Yes, January is Walk Your Dog Month! Which means it is time to get out the door and walk the dog! 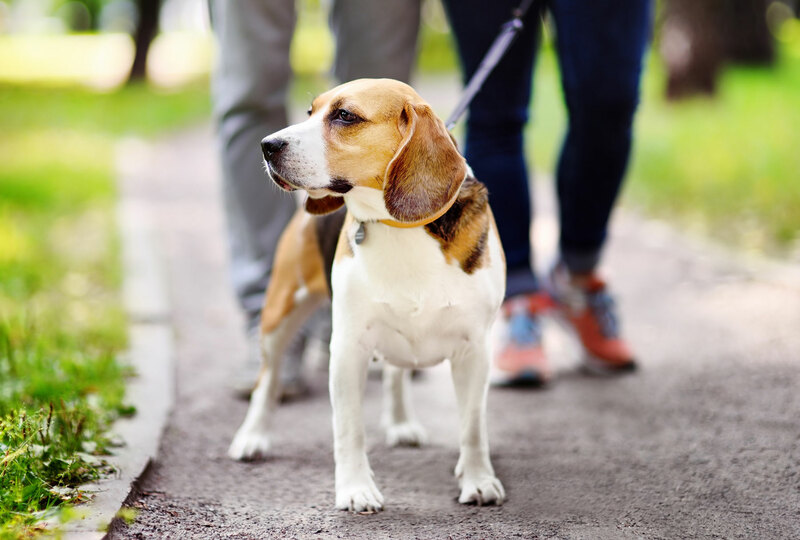 An easy walkable place to enjoy is the dog park. When walking outside, try to walk in the early hours to avoid peak heat in the sun. Dress for the hot weather, bring plenty of water for you and the dog! 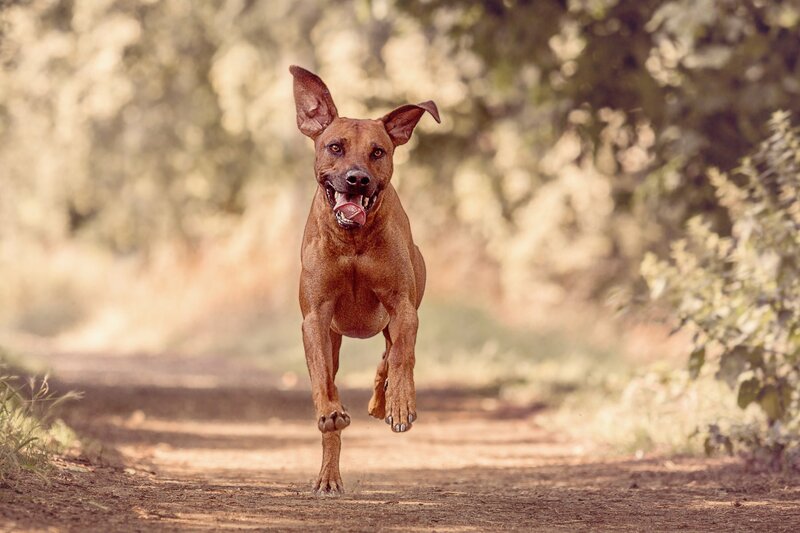 If you missed it, check out our warm weather tips blog to refresh you with ideas on keeping your pets safe when they are outside.